They say laughter is one of the hardest things to achieve from an audience. The following actors and actresses had succeeded in making us laugh for years, but with one sharp turn they went from belly-achingly funny to sharply dramatic. For this April Fools Day, we're discussing some of those comedians who tricked us into falling for their dramatic chops. 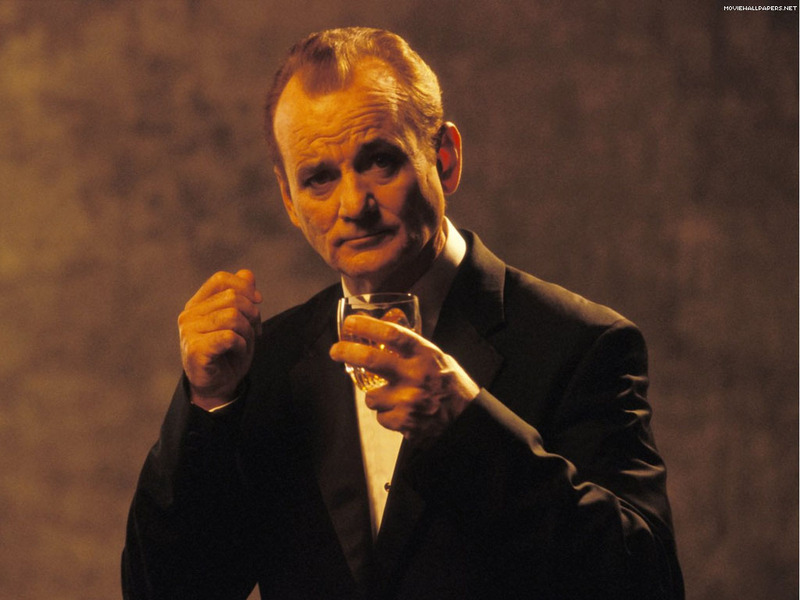 BILL MURRAY in Lost in Translation (2003): The SNL vet who had audiences in stitches with his hilarious performances in movies like Scrooged, Stripes and What About Bob? offered a sympathetic performance as a lonely aging movie star restless in Tokyo in Lost in Translation. 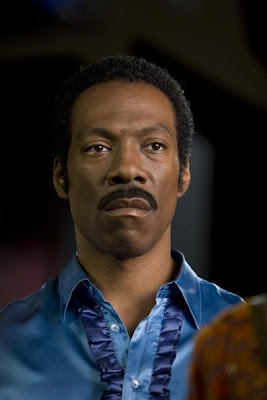 EDDIE MURPHY in Dreamgirls (2006): The man who brought us such classic comedies as Harlem Nights, Coming to America and Beverly Hills Cop shocked audiences with his portrayal as a drug-addicted R&B star juggling a fading career and a scandalous affair with a fellow music star. 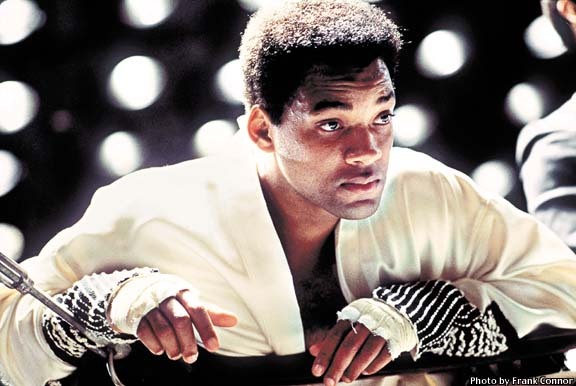 WILL SMITH in Ali (2001): Sure, the Fresh Prince aka Will Smith broke out of his rap/comedy routine with performances in Six Degrees of Separation and The Legend of Bagger Vance, but it was his dead-ringer performance as legendary boxer Muhammad Ali when both audiences and critics alike really started to take Smith seriously. JAMIE FOXX in Ray (2004): After creating such an outlandish signature character as Sheneneh on In Living Color, audiences thought there was no coming back from that. 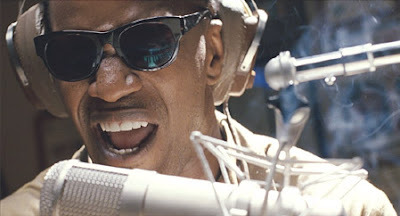 But when he revealed with his impressively hidden dramatic streaks in both Any Given Sunday and Ali, it only only made way for Foxx to shine in his most impressive performance to date--as music icon Ray Charles in Ray. MAYA RUDOLPH in Away We Go (2009): This SNL funny lady had audiences doubled over in laughter for seven seasons with her classic performances as Oprah Winfrey and Donatella Versace (among others). But she seamlessly slipped off the clownish garb of live TV and into her subtly simplistic--and beautiful--portrayal as an expectant mom in Away We Go. CAMERON DIAZ in Vanilla Sky (2001): She had (and still has) the sporty, giddy, dumb blonde roles down pat in movies like The Mask and There's Something About Mary, but when she stepped into the role of the gal pal to Tom Cruise's tragically delusional character in the psychological thriller Vanilla Sky, audiences really started to look at her as not just a pretty face. 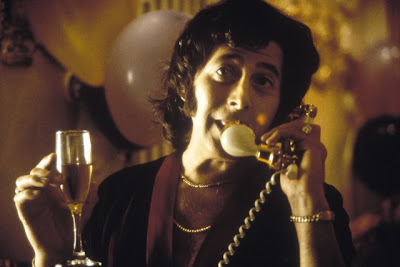 PAUL REUBENS in Blow (2001): Who knew there was a real actor behind Pee Wee Herman? Certainly many audiences didn't until they saw his alter ego don a 70s wig and tote a bag full of blow through an airport terminal in Blow. Starring as the supreme drug dealer who gives Johnny Depp his first taste of drug superstardom, audiences began to think twice about Reubens's talent exceeded far beyond "Let the cartoon begin!" JIM CARREY in Eternal Sunshine of the Spotless Mind (2004): Remember Fireman Bill on In Living Color? Audiences thought funnyman Jim Carrey couldn't ever escape his famously goofy characters he brilliantly portrayed on the big and small screen, gaining wide appeal as the new-age Jerry Lewis. But Carrey's turn as a heartbroken lover in the quirky drama Eternal Sunshine of the Spotless Mind was the perfect blend of touching and accidentally charming. HELEN HUNT in As Good As it Gets (1997): For seven years on the hit sitcom Mad About You Helen Hunt often played off the goofiness of her on-screen husband Paul Reiser swimmingly. But when she faced off against Jack Nicholson in the drama As Good As it Gets, starring as a single mother at the end of her rope, audiences got to see raw tenderness from the actress in a truly memorable role. WILL FERRELL in Everything Must Go: The megastar of such stoner-like comedies as Wedding Crashers and Old School plays a relapsed alcoholic who loses his wife, his job, and his home in record time, and in an attempt to bounce back he hosts a yard sale to get rid of the old him and welcome the new. KIM WAYANS in Pariah: Holding her own next her famous--and hilarious--Wayans brothers, Kim le Wayans stood out as the rowdy female from the bunch who always got the laughs in her stints on In Living Color and I'm Gonna Git You Sucka. But this year she tackles the role of mom to a lesbian girl in the coming-of-age flick Pariah. Nice list! Jim Carrey and Jamie Foxx would top my list (according the choices offered here). I'm not a fan of Foxx, but he did an AMAZING job as Ray Charles. At some point I forgot Foxx was Foxx and became totally captivated by the character. 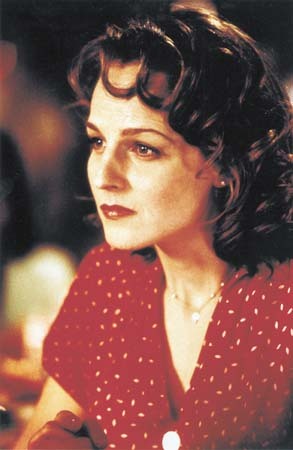 And Helen Hunt was superb in As Good As It Gets. I mean, wow! 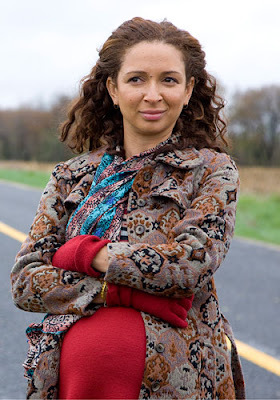 Also, kudos to Maya Rudolph in Away We Go. I hope she gets more roles like that. All those that I've seen were very surprising and great performances. @Jack L I didn't really care for Truman Show but I know a lot of folks liked it. I was far more touched by Carrey's performance in Eternal Sunshine though. You should see Dreamgirls. Jennifer Hudson won an Oscar for it, and Murphy was nominated for an Oscar for his performance as well. So nice to see you mention Cameron, who I think is a much better actor than she's given credit for. Personally, I prefer her dramatic work in Being John Malkovich, but she is good in Vanilla Sky too. Carrey is my favourite, though - just brilliant in ESOTSM. @Andrew: Encore Entertainment I have to admit I'm not a huge Diaz fan, but I think she saved Vanilla Sky from being all the eay terrible. She was pretty decent in Being John Malkovich too. Wow, great list Candice! I'd like to add Will Ferrell in Stranger Than Fiction. Also thanks for posting new Ferrell movie trailer Everything Must Go. Been wanting to see it since it showed here at Toronto Film Festival. Great list, loved Will Ferrell in Stranger than Fiction. 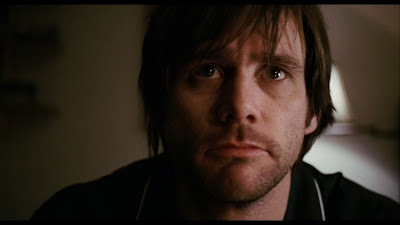 Jim Carrey has shown many times with Eternal Sunshine of the Spotless Mind, the Truman Show etc... that he can do drama. Great list and something new to ponder upon. I thinks every one mentioned deserves their place but it was amazing to find Robin Williams missing from the list. May be its just that he has done some movies which may not be considered out n out comedies but I feel he is one of the best comic artists. I think his portrayals in movies like Moscow on Hudson, Awakenings, Dead Poets Society and Good Will Hunting are definitely worth a place and mention.